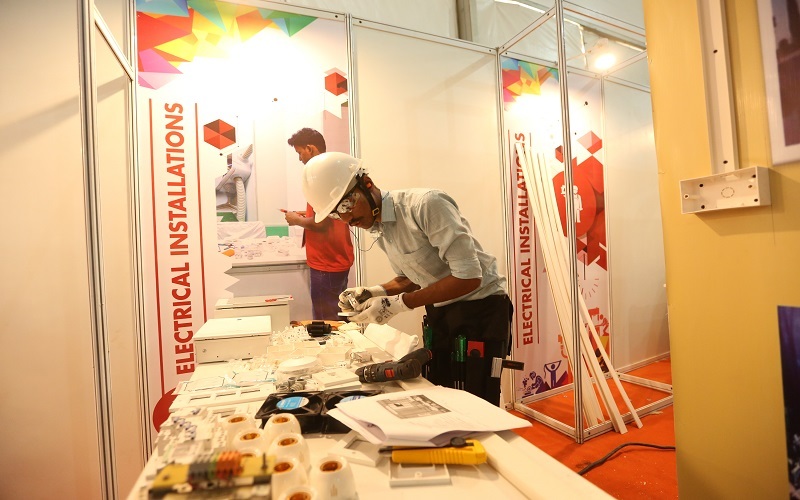 IndiaSkills 2018 was the second edition of the nationwide competition organized by the Ministry of Skill Development and Entrepreneurship, Government of India, to identify, recognize, promote, and reward the best talents in various skills. 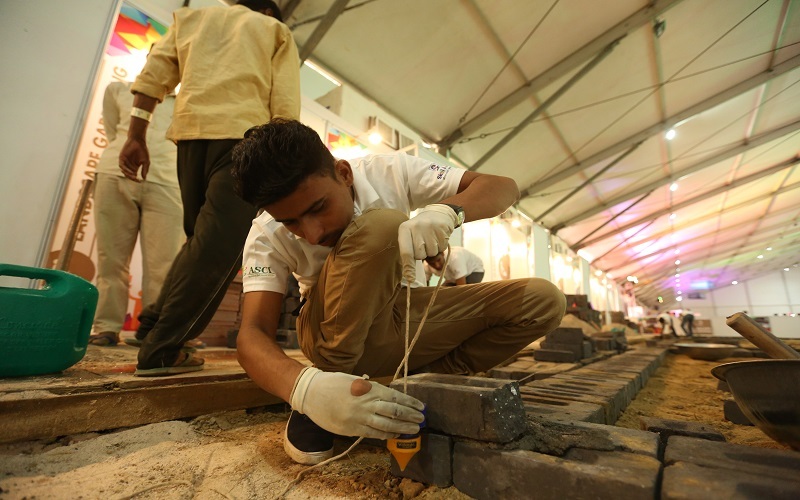 Early this year, 23 states actively participated in the competitions at the state and regional levels, in which over 50 thousand participants took part. 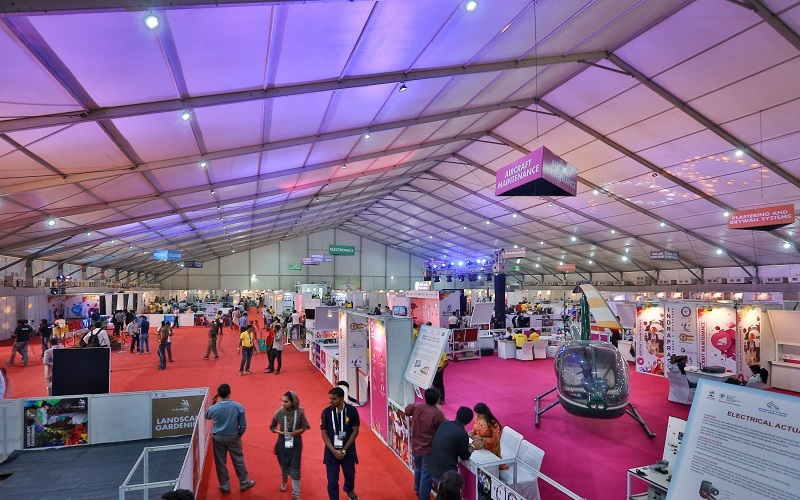 IndiaSkills 2018 saw a grand opening at the Aerocity Grounds on 3rd October 2018. 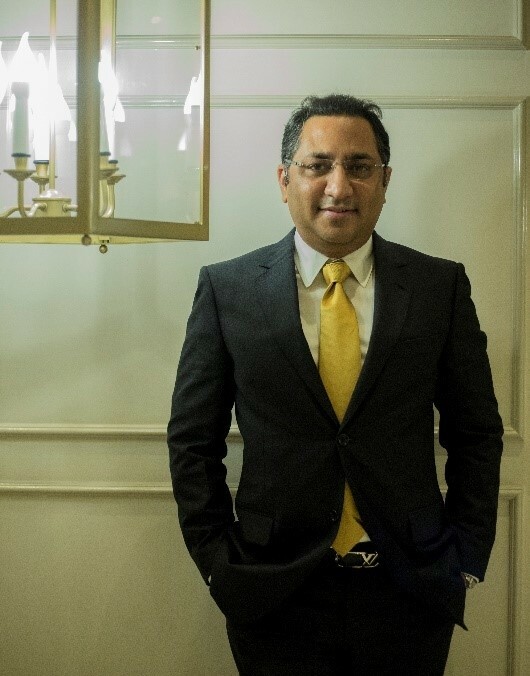 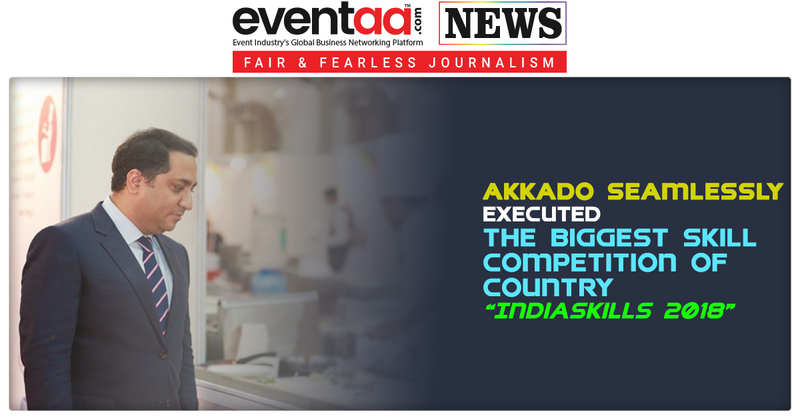 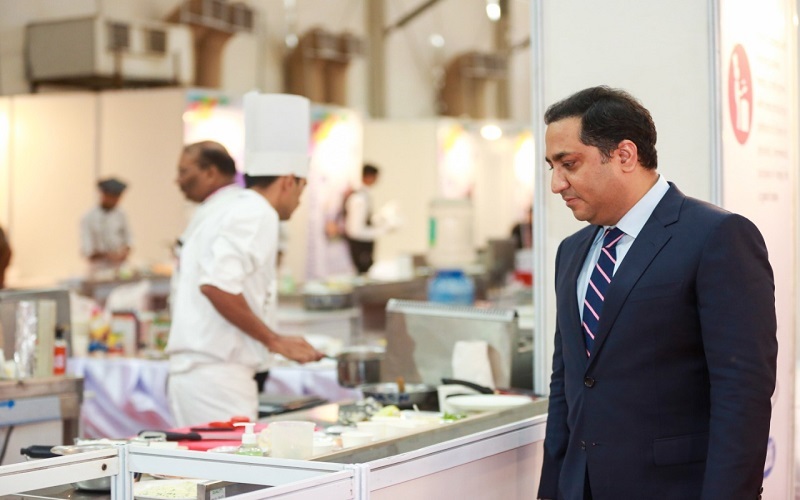 Akkado got the colossal opportunity to execute India's biggest Skill Competition. 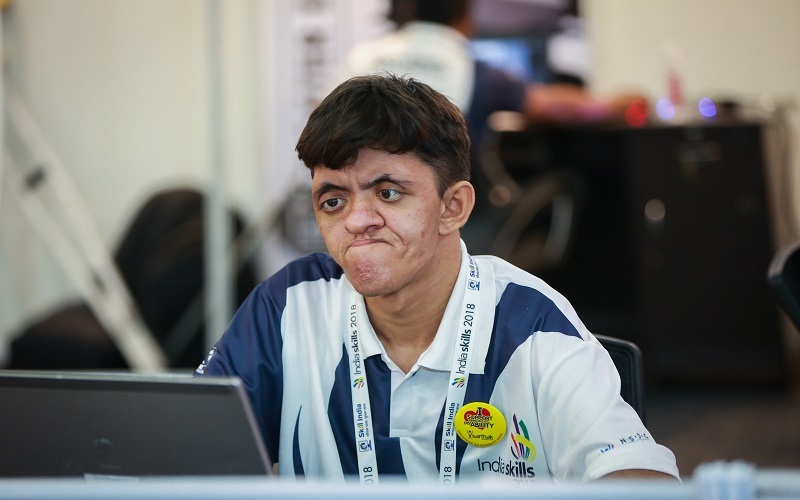 A platform where more than 450 competitors participated from 27 states in 45 skills and also for the first time witnessed 56 participants across 10 skills in Abilympics. 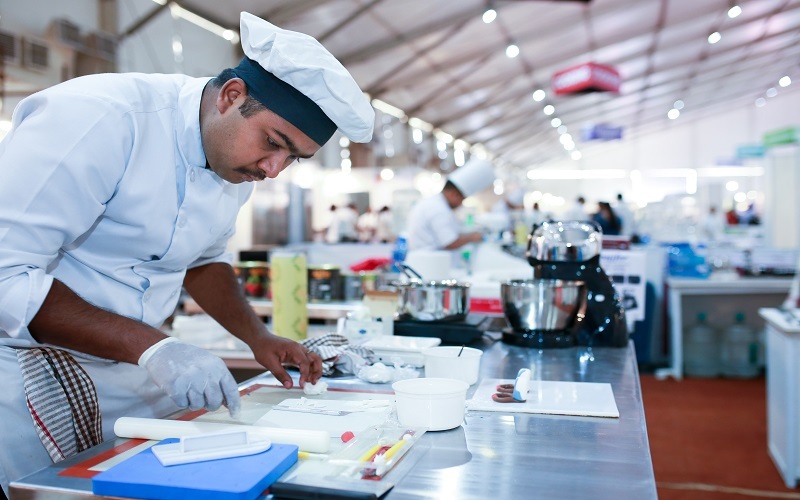 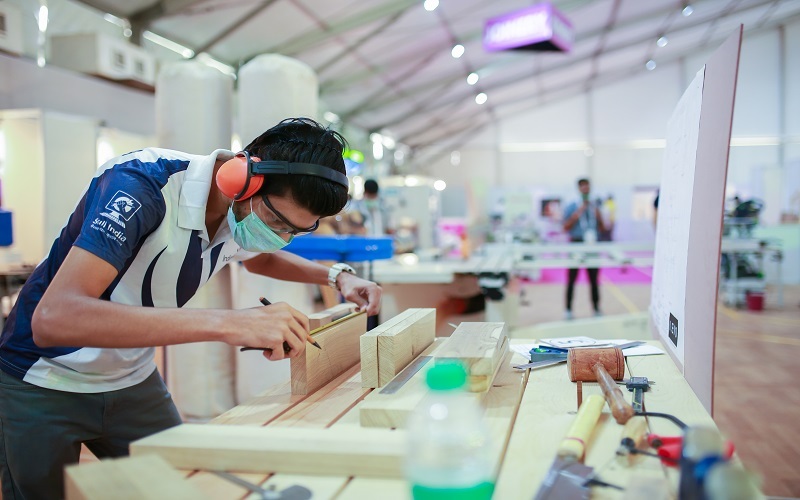 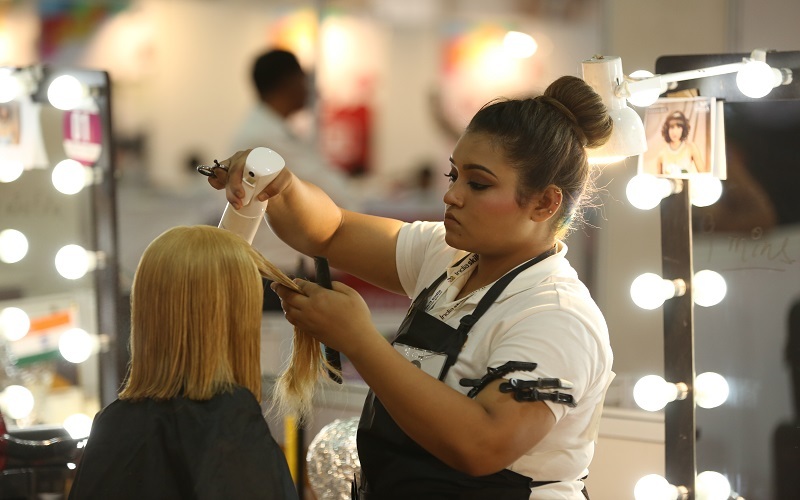 Some of the winners of the competition of various trades will be given more training, before they are sent to represent India at the 45th WorldSkills Competition at Kazan, Russia in 2019. 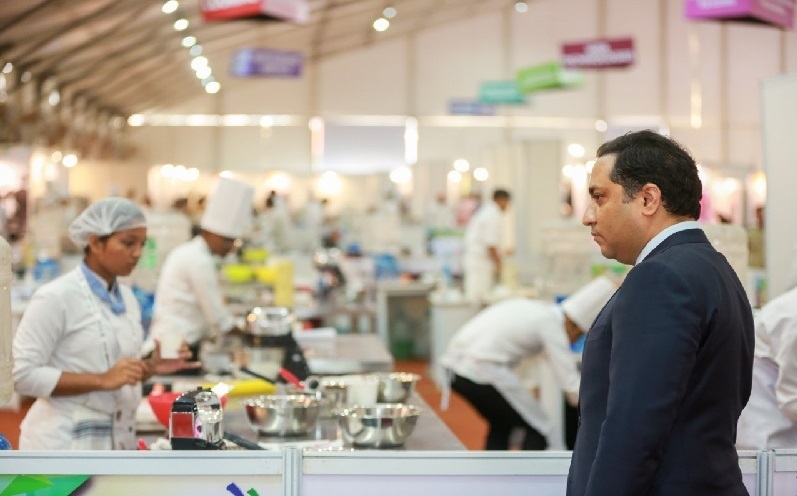 Sri Anant kumar Hegde, Minister of State for Skill Development and Entrepreneurship, Sri. 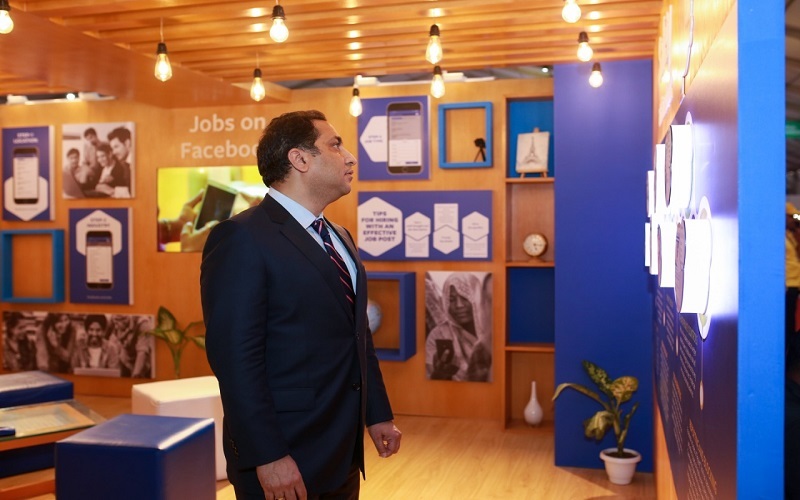 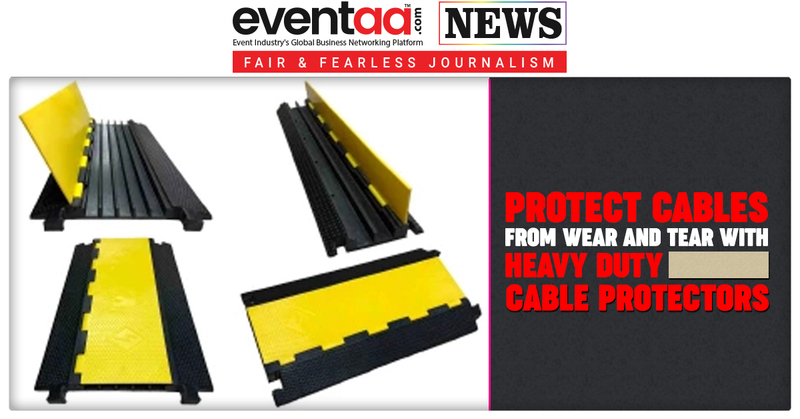 SubhashGhai, Chairman of Media and Entertainment Skills Council and a prestigious Film Director, the famous actor Adil Hussain were amongst the many who graced the event with their presence. 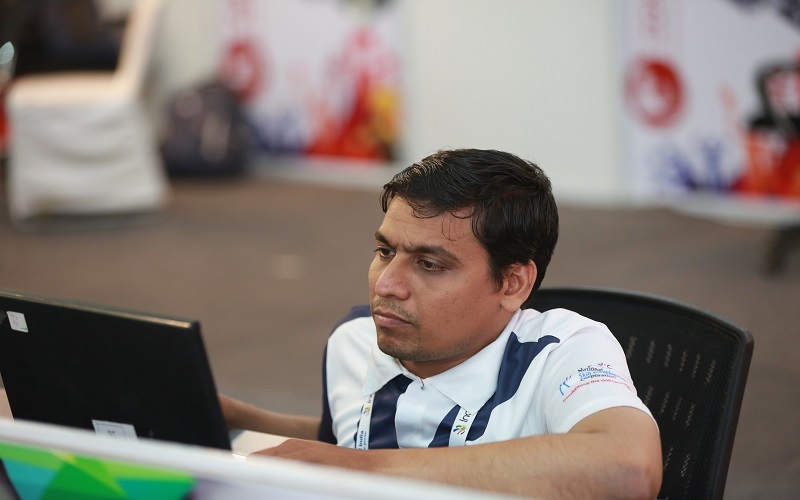 Organizing the national level competition had always been part of the bucket list for Akkado, and now with that ticked off; we definitely aim towards more such endeavors and opportunities.